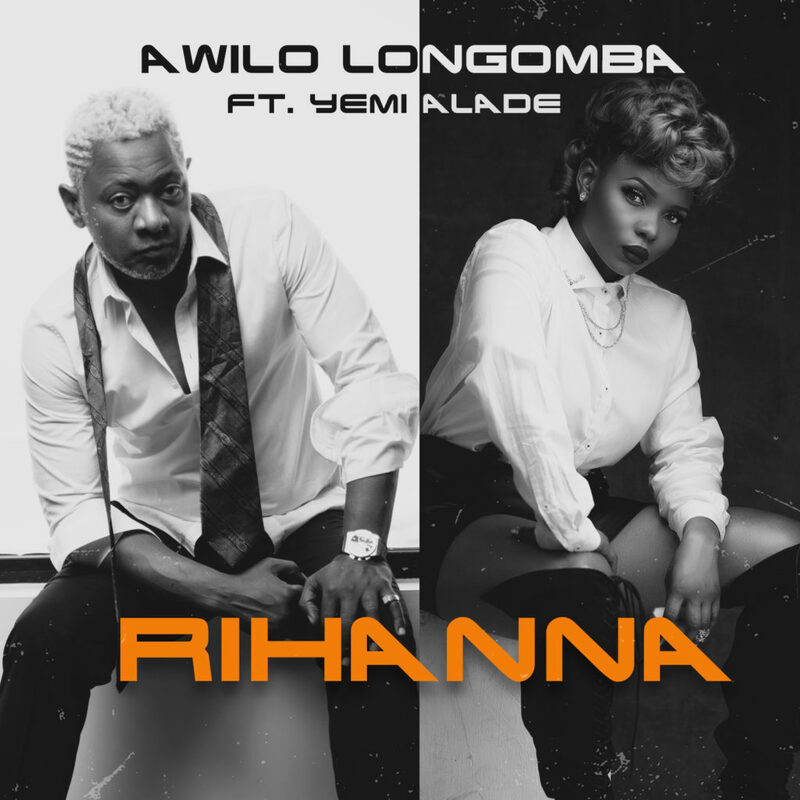 Awilo’s collaboration with Yemi Alade comes after P-Square aided “Enemy Solo”, which was also produced by VTek. 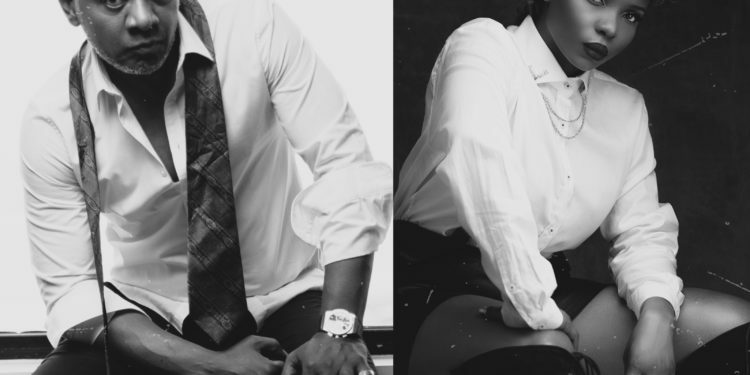 Awilo Longomba will be having a busy year, releasing music videos and new singles. Nonetheless; stream, download, buy, share, enjoy and dance to “Rihanna”!